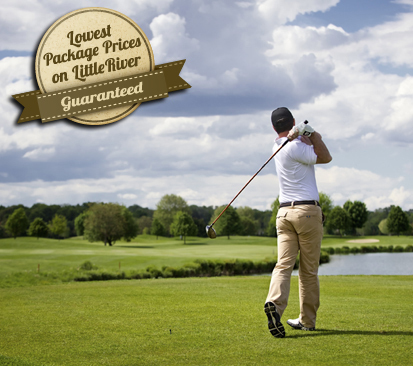 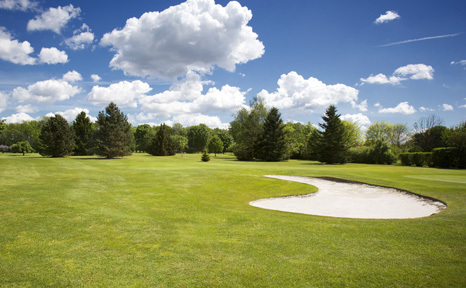 Golf Digest described this Dan Maples jewel as “one of the most remarkable courses anywhere”, partially due to its construction on an old sand pit quarry. 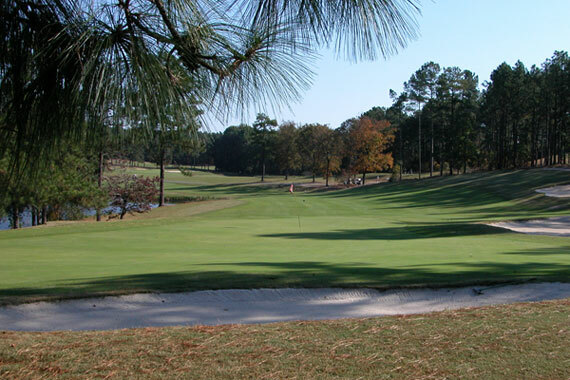 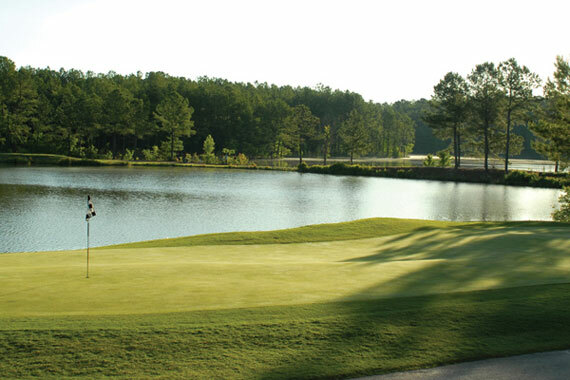 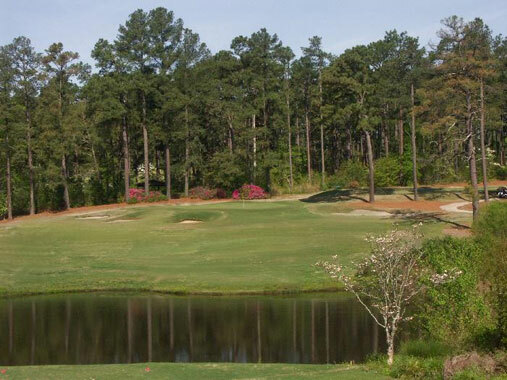 Consistently ranked as one of the best courses in NC, The Pit has become one of “must play” courses in the area. 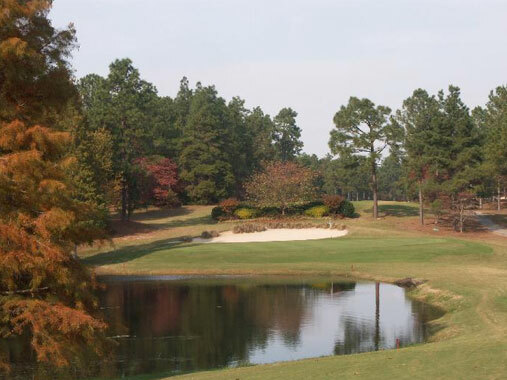 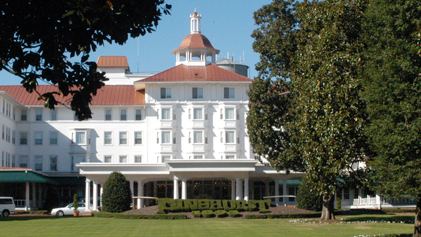 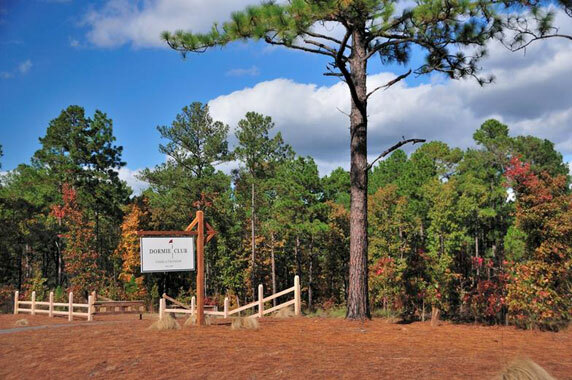 Located in Aberdeen on Hwy #5, The Pit is a short 10 minutes from Pinehurst.